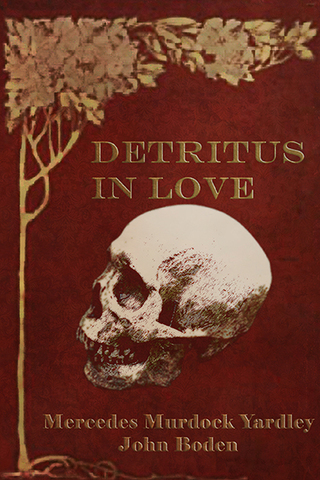 William Grabowski from The Horror Review took the time to review Detritus in Love. And friends, it makes my heart sing. Please take a second and read it here. <3 If you’d be interested in purchasing your own copy of Detritus, you can do so here. I was privileged enough to read a section from Detritus on the Queen Mary for Stokercon, and it reminded me how much I love this story. My heart has a hole that only Det, Schultz, and Blank can fill.